In Argentina, napping may finally be getting its day in the (late afternoon) sun. Siestas, the afternoon naps long associated with Spain and the Mediterranean, are catching on as a way for employees to keep their energy up throughout the day, Worldcrunch reports. 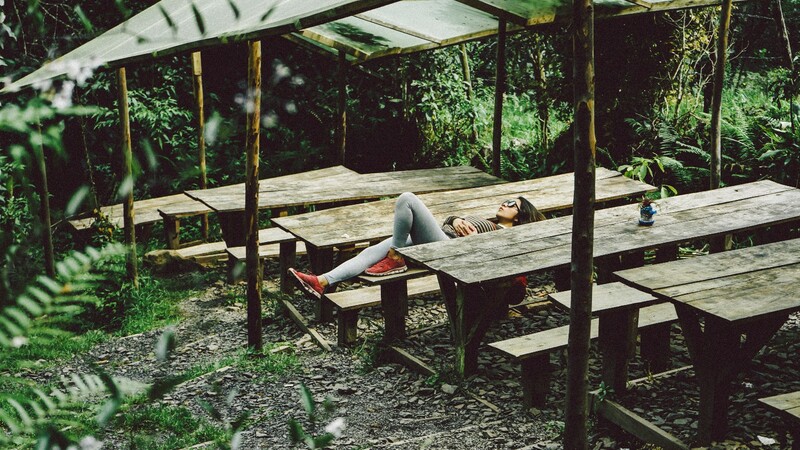 According to Worldcrunch, Argentinian workplaces started embracing napping around 2010. Now places like Google (with offices in Puerto Madero), the University of Buenos Aires and the UADE (a private business university) have designated napping spaces so those fighting afternoon “exhaustion, distraction and irritability,” as Worldcrunch’s Vanessa Listek writes, can get some rest. This makes the nap trend important in Argentina, but the rest of the world should take note. According to Argentina’s Cognitive Neurology Institute (INECO), 40 percent of the world’s population suffers from sleep problems, something that can lead to a host of mental and physical issues. While it’s essential that people focus on healthy sleep hygiene (including having consistent bedtimes and keeping your phone out of the bedroom) to get the sleep they need each night, siestas offer a quick fix for those aiming to stay focused and productive during the workday. Of course, there’s a right way to siesta: “The siesta time should be short, no more than 20 minutes” as it’s just enough time to “recover attention and consolidate memory” but not so much time that it interferes with your sleep patterns, Pablo López, from INECO’s psychotherapy department, tells Worldcrunch.